Our services offer a supportive, homely and encouraging environment that allows effective care, rehabilitation and recovery to take place at the service users’ own pace. The service users’ needs, benefits and choices are identified and acknowledged through assessment, care planning and other activities within the centre such as individual therapeutic sessions and regular community meetings. Our members of staff provide constant support and have the ability to deal promptly with some of the practical difficulties our service users may face. Our Care Centres and service delivery is based on quality care of the highest standard focusing on the individual and empowering them to proactively engage in all aspects of their care. At St Mary's Care Centre in Warrington we are currently looking for Qualified Nurses (RMN, RGN, RNLD) for days. At St Mary's Care Centre in Warrington we are currently looking for Care Assistants. At St.George's Care Centre in Oldham we are currently recruiting Care Assistants days and nights. 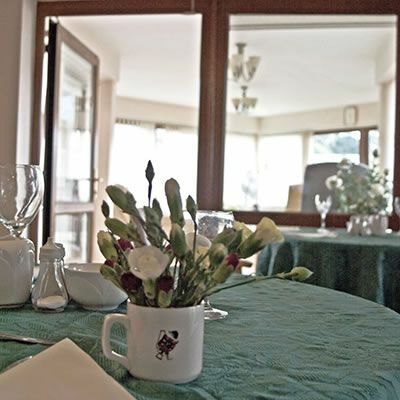 Our Care Centres promote the dignity and self-worth of all the residents, and give them an excellent quality of life, as defined by the residents, individually and as a group. 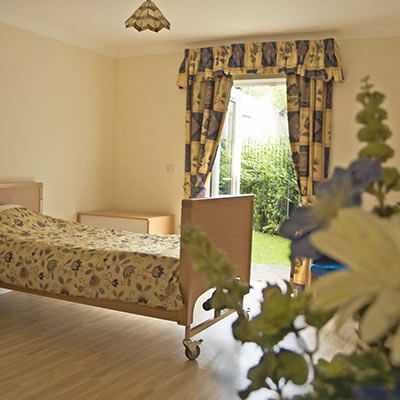 Our Care Centres value the time, skills, and expert opinions of the staff. Our management team are committed to providing reasonable, structured work schedules, with clear duties for each team member. 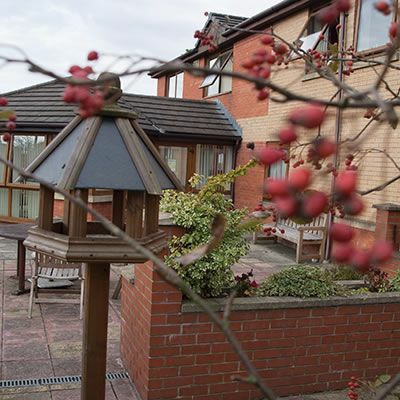 We want our Care Centres to be an integral part of the community, bringing community groups and activities into their spaces in order to connect the Care Centre residents with their local community.